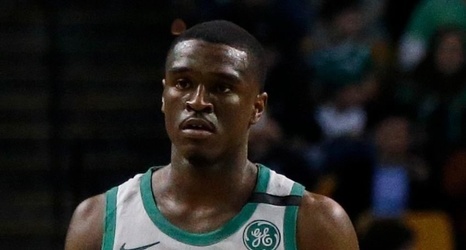 Late last week, the Boston Celtics had a troubling incident brewing on their hands shooting guard Jabari Bird was arrest for assault. Details were sketchy at the beginning, but more info has since been released and it looks like his NBA career is over as well as his freedom. The University of California product reportedly kidnapped and strangled his girlfriend over several hours. Boston Police said Bird was involved in a September 7 incident at his girlfriend’s Brighton apartment. Bird pleaded not guilty to charges of domestic assault, strangulation and kidnapping and his bail was set at $50K. He has been ordered to stay away from his girlfriend and witnesses. As far as his career, Bell signed a 2-year deal with the Celtics this summer, with the 1st year being fully guaranteed at $1.35 million.